Baconpalooza! Yes Sir, Tons of Tasty Bacon! 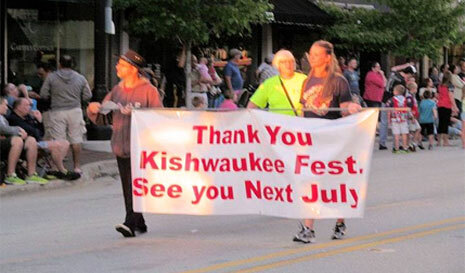 Kishwaukee Fest began in 2010 as an entertainment salute to DeKalb County, Illinois. 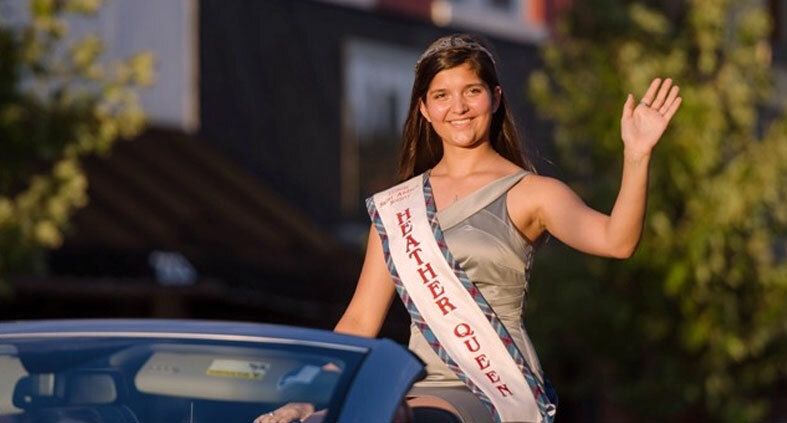 The week long Festival features Concerts in the Park, a Friday evening Parade, a Saturday Baconpalooza-Swine & Wine Fest, and a Sunday car show. 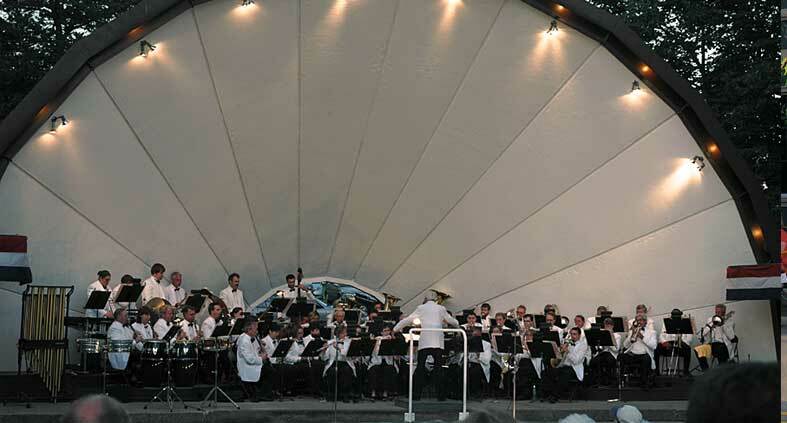 In addition to the main events there are additional activities, entertainment and attractions to showcase DeKalb County. 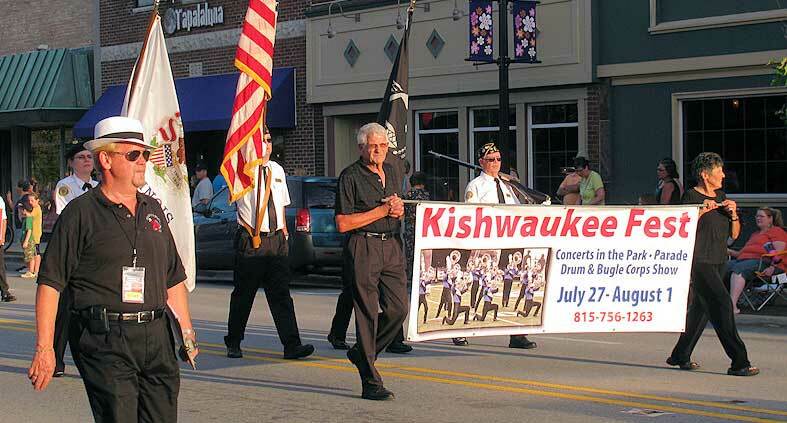 We still have lots of people that have said they want to be in the PARADE, but have not turned in their forms. If there are some people you know, please put a note out.